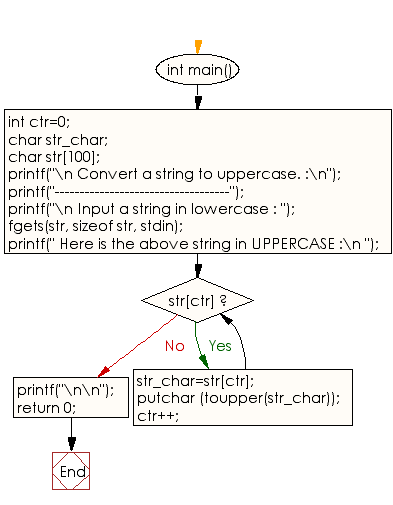 Write a program in C to convert a string to uppercase. 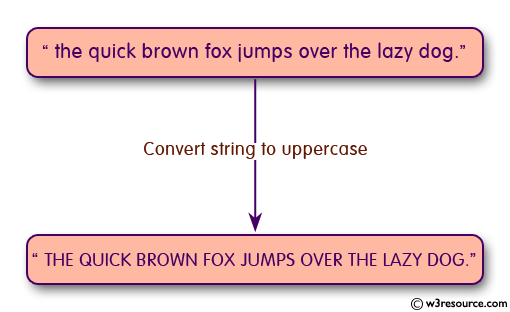 Input a string in lowercase : the quick brown fox jumps over the lazy dog. Previous: Write a program in C to find the largest and smallest word in a string. Next: Write a program in C to convert a string to lowercase.